A Merlot and Cabernet Sauvignon predominant blend from Bordeaux. 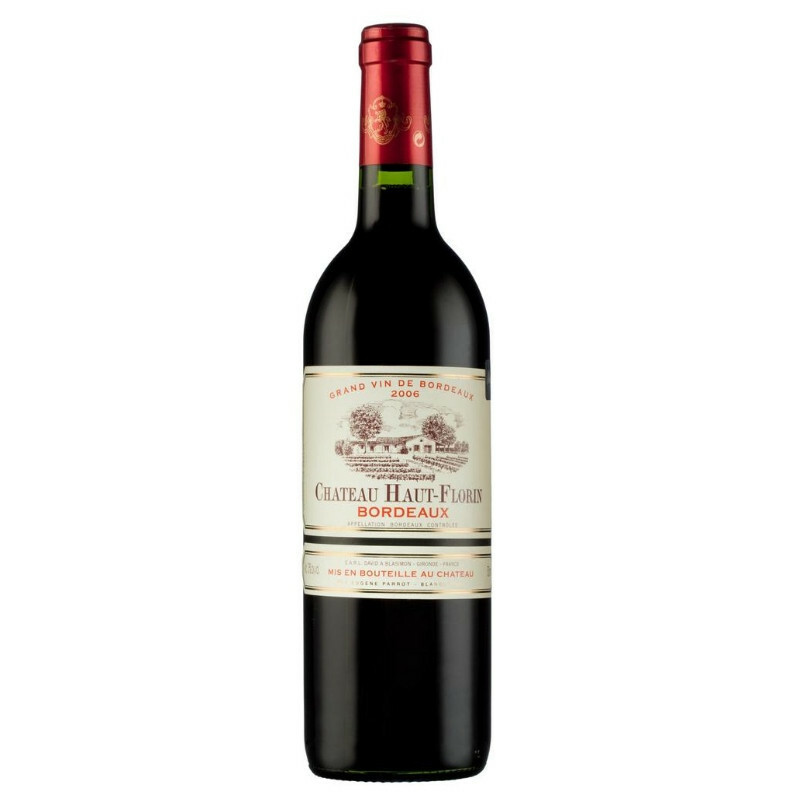 A Merlot and Cabernet Sauvignon predominant blend from Bordeaux. 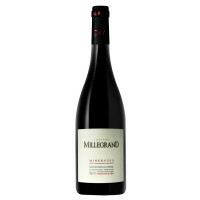 Ripe red fruits with silky tannins and a smooth mouthfeel. Great value.